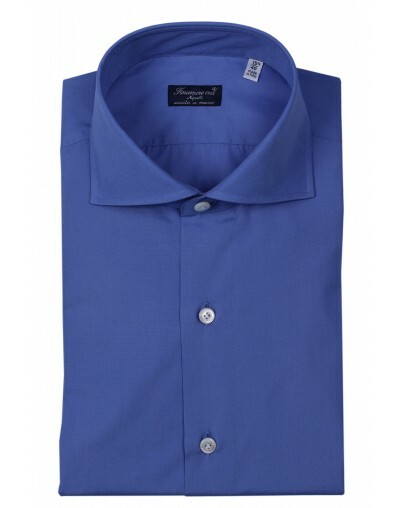 Man's Sport shirt in 100% cotton, washed, long sleeves. 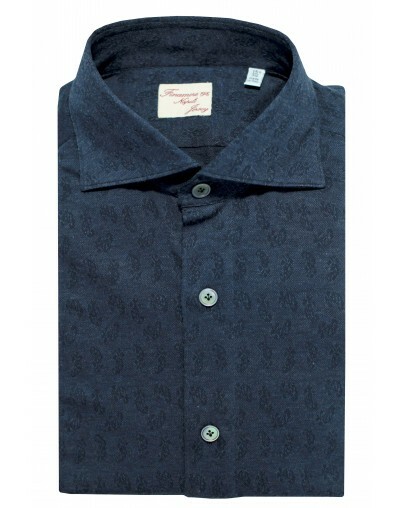 Finamore 1925 dress shirt long sleeve, Pin POINT double twisted cotton. 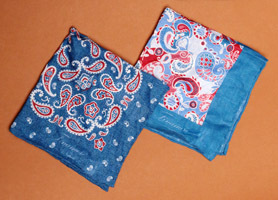 Man's Sport shirt in cotton,denim washed. 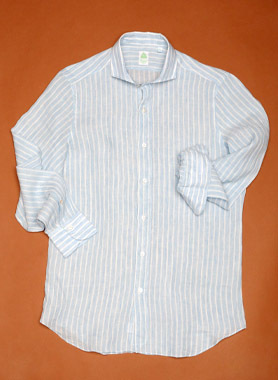 Man's Sport shirt in cotton, washed. Yarn count 170 two-ply synonym of luxury,quality and excellence. 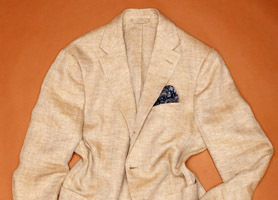 Finamore 1925 dress shirt long sleeve, Oxford leggero 120 double twisted cotton. Tokyo is our sport and fashion man's shirt. 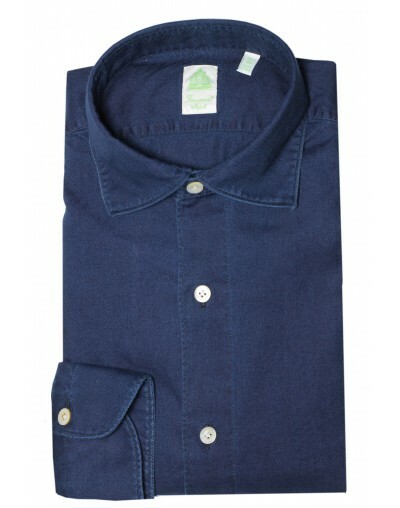 Man's slim shirt in light cotton flannel,long sleeves. 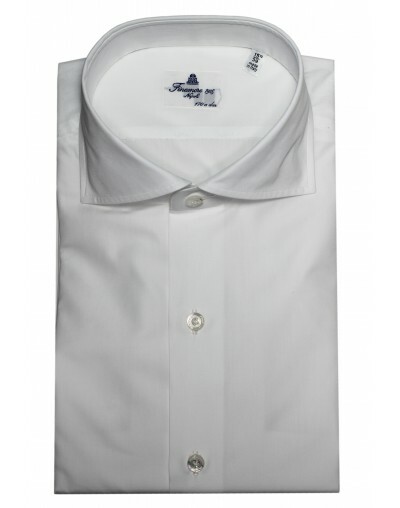 Finamore 1925 dress shirt long sleeve, Alumo Zephir 120 double twisted cotton.